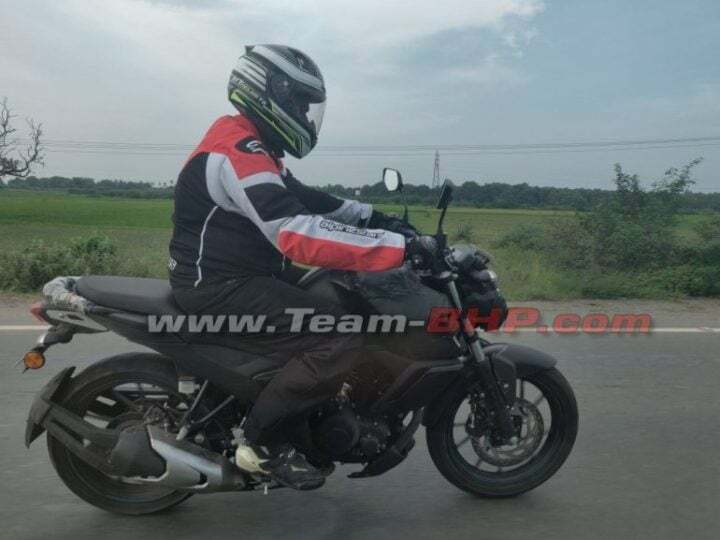 Latest spy shots of the 2019 Yamaha FZ-S V3 show that it gets newly designed LED headlights and striking similarities to Yamaha FZ-25. 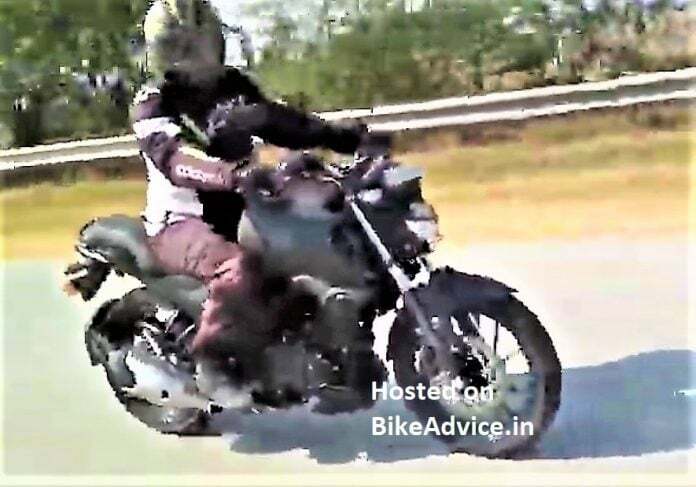 2019 Yamaha FZ-S V3 has been spotted again on the Greater Noida Expressway. The clear images show revisions to the fuel tank and rear styling of the bike. We expect the naked bike to come equipped with ABS and BS-6 engine. Reports say that it might get full LED lamps and a new digital instrument cluster too. Based on the video and the earlier spy shot, it seems like the next-gen gets some revisions to the body. Looks like it gets more muscular in this edition. In the recent press invite sent by Yamaha, they have mentioned that a product is launching on 21st January 2019. There are chances that updated versions of Yamaha FZ-S, Fazer, FZ 25 and R15 might be launched. The next-gen Yamaha FZ-S FI follows the typical FZ series silhouette. The beefier tank and the sharp muscle creases indicate that it could borrow some styling cues from the FZ25. The more premium FZ25 sports a sharp design with much more sportier looks than the current FZ. Based on the test mules, we say that the next-gen Yamaha FZ-S FI will reportedly get full LED lamps, a digital instrument cluster and LED tail lights. It will introduce a single-channel ABS setup paired up with front and rear disc brakes. Reports say that it might sport clip-on handlebars in the next-gen. Revisions to the bodywork include a beefier fuel tank, rear tyre hugger, a bigger heat shield on the exhaust and a single seat. The next-gen Yamaha FZ-S FI continues with the conventional telescopic forks and the same set of alloy wheels, diamond frame chassis, turn indicators and fully digital instrument cluster. The engines on the next-gen FZ-S will continue to be the same set. It will run on the same 149cc air-cooled SOHC engine tuned to meet BS-VI. The engine puts out 13 BHP and 12.8 Nm of peak torque. The engine pairs up with a 5-speed gearbox with a wet multi-plate clutch. For better fuel efficiency and performance, the bike uses a Fuel Injection system. As of now, the Yamaha FZ-S FI is one of the popular bikes in its segment and is also the best selling Yamaha product. The naked bike competes with the likes of Suzuki Gixxer, Honda CB Hornet 160R, Bajaj Pulsar NS160, and TVS Apache RTR 160 4V. Amongst its rivals, only Gixxer and Hornet get optional ABS setup. The Yamaha FZ-S FI is priced at Rs 87,542 (ex-showroom Delhi). With the inclusion of ABS, the prices can increase by Rs 5000 or so.